LabDiet Laboratory Mini-Pig Starter Diet is paired with the selection of highest quality ingredients to assure minimal inherent biological variation. This formula contains 20% protein to meet the nutritional needs of young mini-pigs. 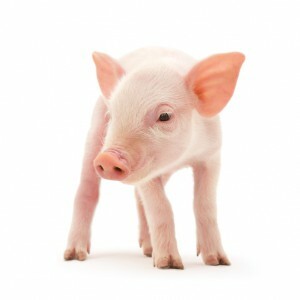 LabDiet Laboratory Mini-Pig Starter Diet is a weaning product used in creep feeders. Benefits of this diet include, a high-energy formulation that supports post-partum reproduction and is formulated to deliver constant nutrition. If you would like to view the nutritional information on this diet, click here. If you would like more information or wish to order this diet then please call our store at: 800-262-5258. We are located in Fort Worth, Texas. For any additional information or questions about LabDiet Laboratory Mini-Pig Starter Diet, contact us here.